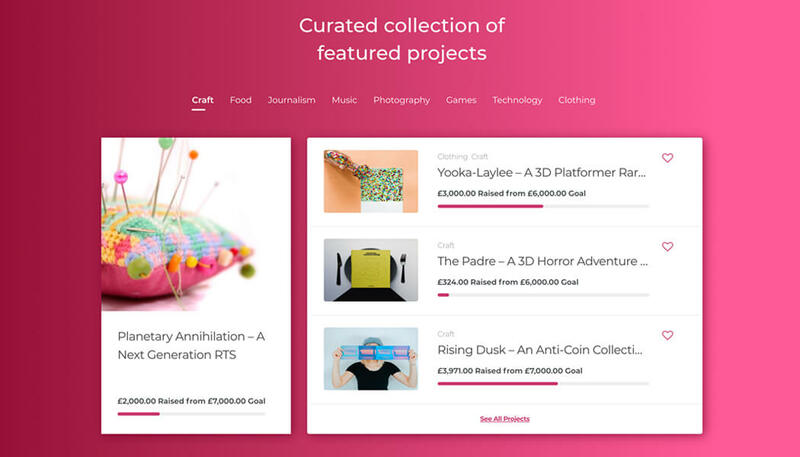 crowdfunding theme offers rich and advanced functionalities for smoother operations. 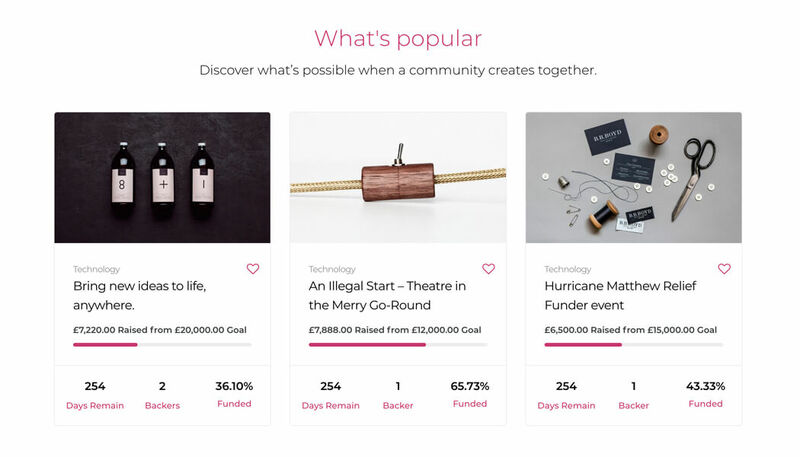 Patrios lets you create websites like Kickstarter or Indiegogo using the powerful WP Crowdfunding plugin. 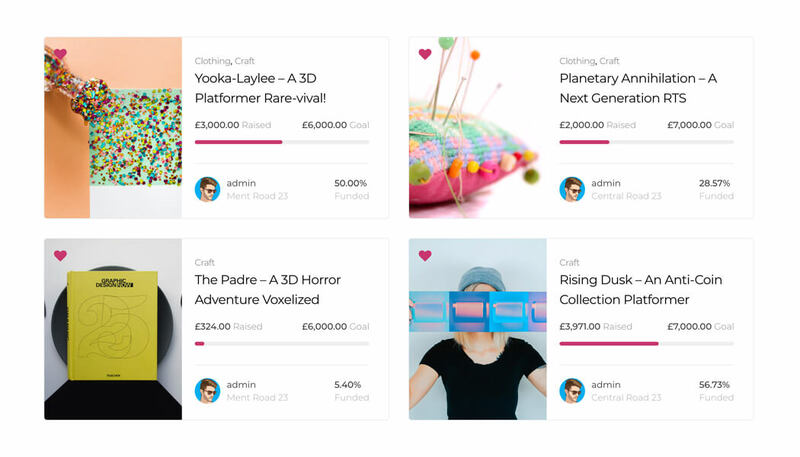 Being based on WooCommerce, it helps you accept and manage funds from backers. 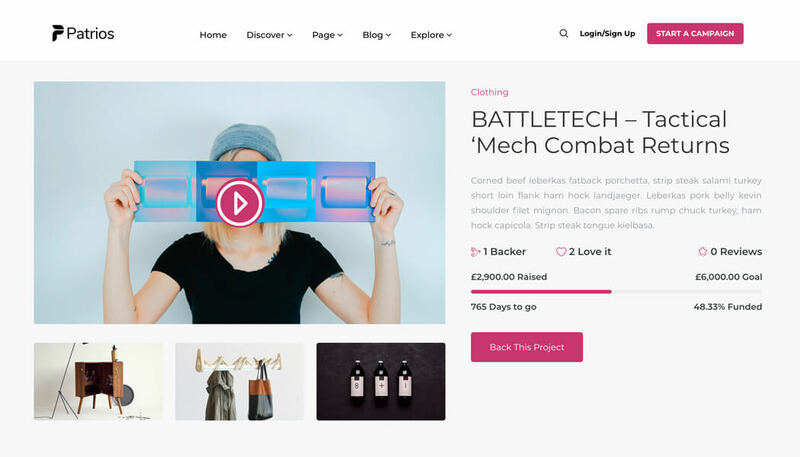 WP Crowdfunding, the most popular WordPress crowdfunding plugin powers Patrios. Let the people do everything on the frontend. From user registration to project submission, everything is possible on the frontend. The users don’t require any backend access. They can add, update, modify, and manage their campaigns on an easy and friendly interface. Track campaigns, know statistics, and see a summary right on the frontend. 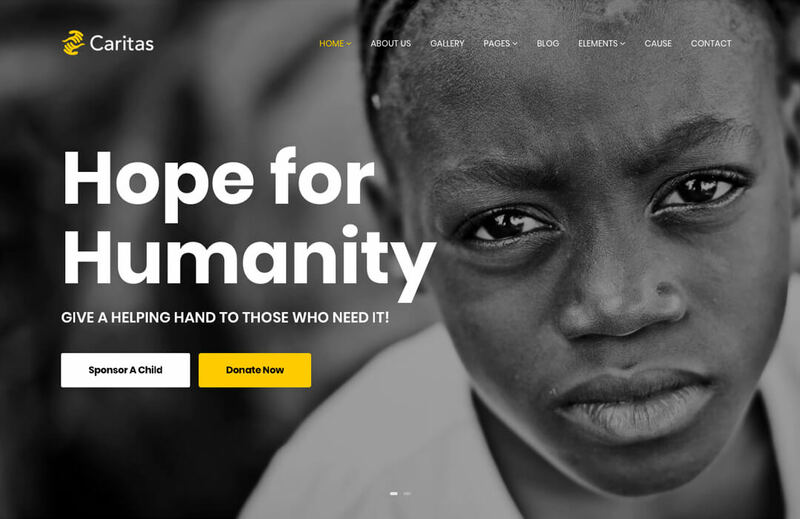 This fundraising WordPress theme can be turned into any site similar to GoFundMe. 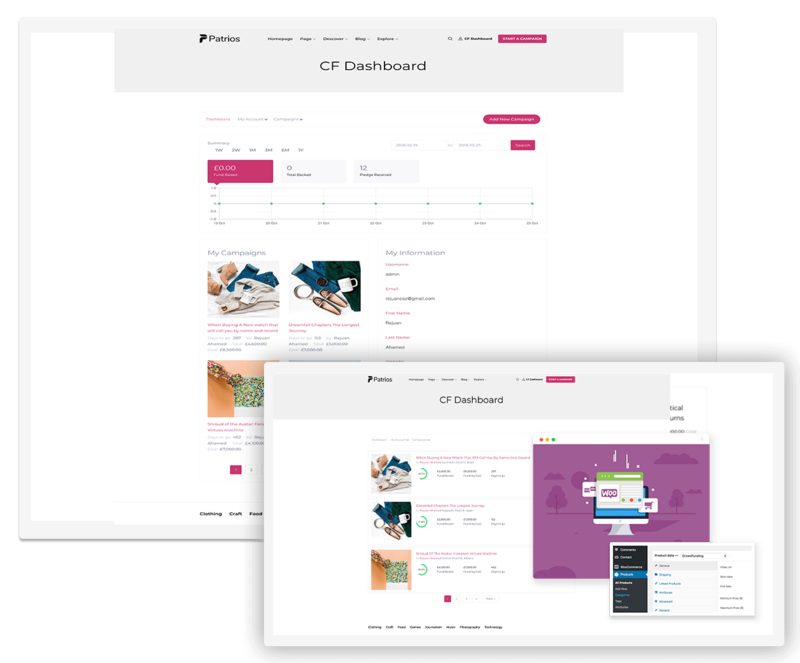 With the in-packaged WP Page Builder Pro, you can create and modify web pages live on the frontend. 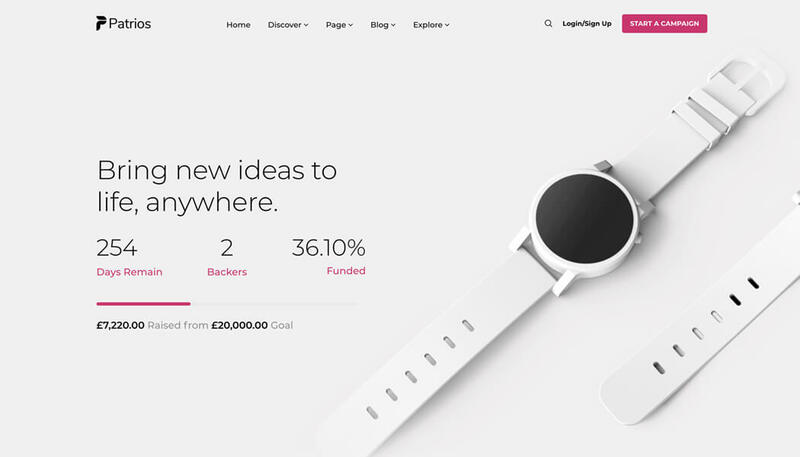 Utilize different design elements of powerful WP Page Builder Pro to bring an outstanding fundraising website. 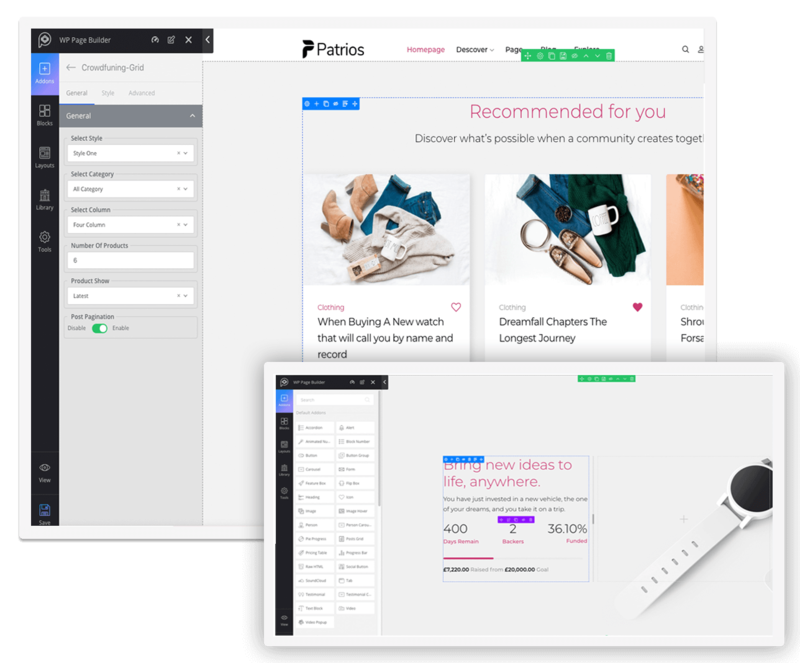 Through the Native Wallet system, Patrios lets you keep track of funds raised on the crowdfunding campaigns. 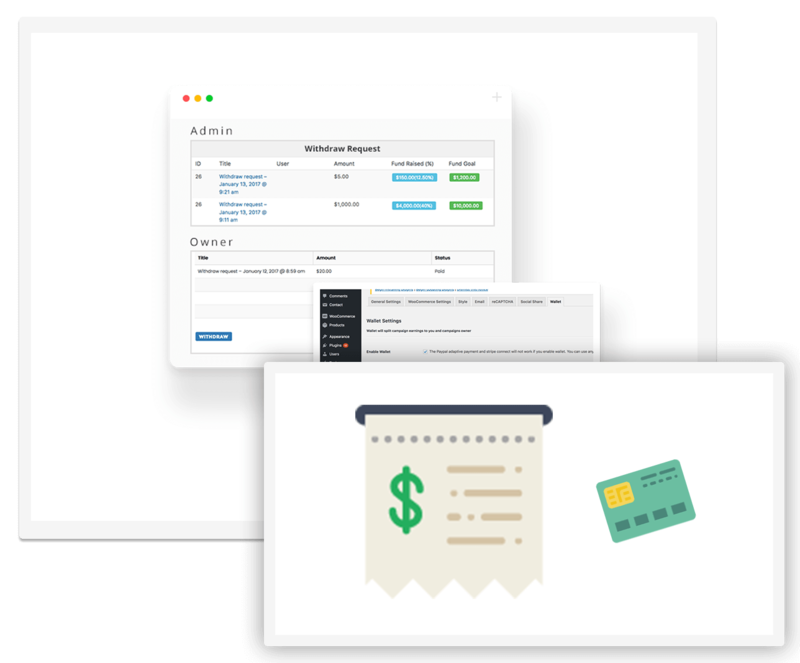 The project owners on your site can send a withdraw request to the admin after raising a certain amount of money. The system calculates the withdrawable funds & commissions and generates statistics. 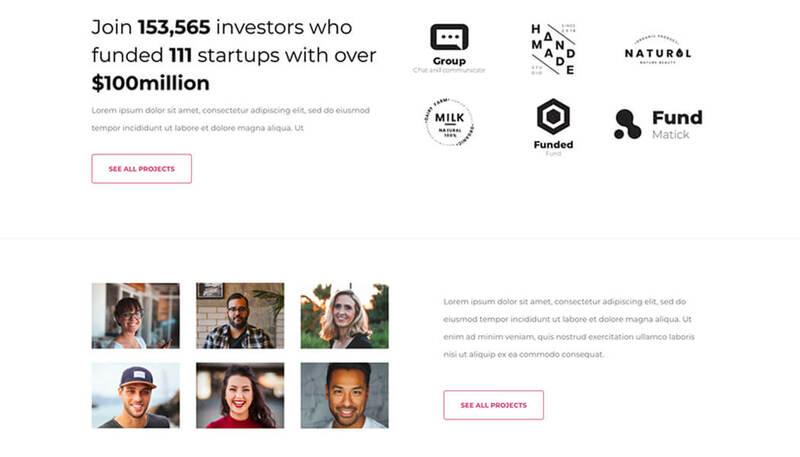 Create & edit pages right on the frontend. 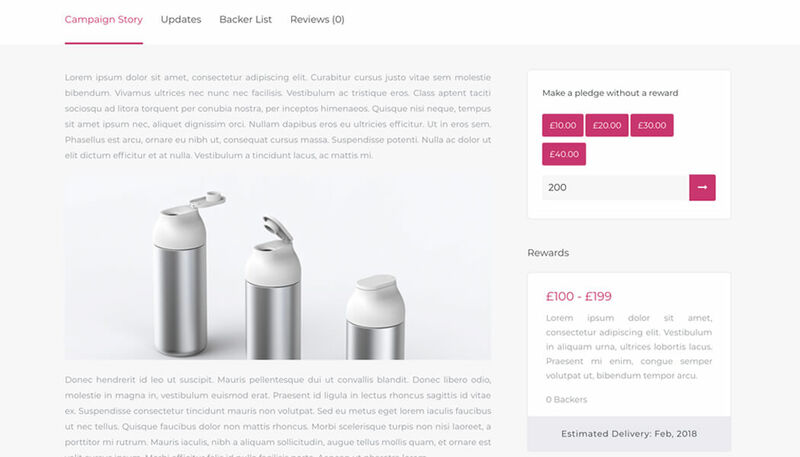 Have complete control over your website design.